Politifact reports that there are now more solar workers in the United States than coalminers. 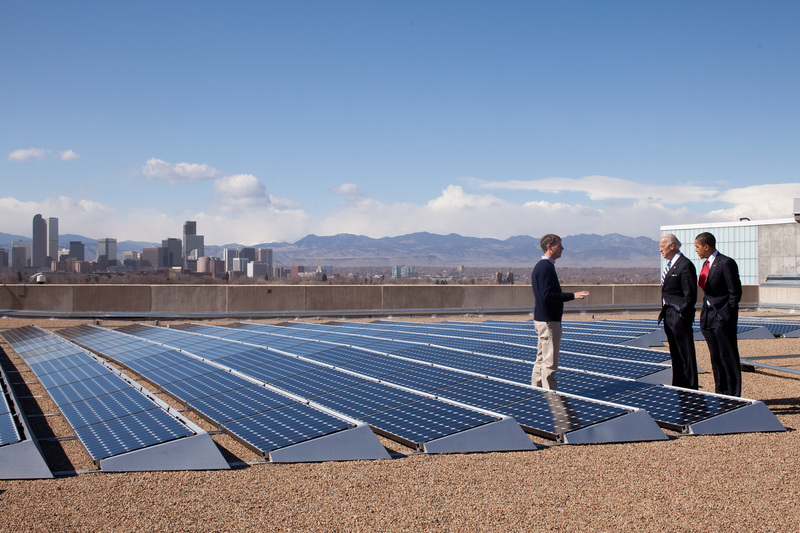 Nonprofit organization, Solar Foundation, claims there were 142,698 solar employees as of November 2013. On the other hand, the United States Mine Safety and Health Administration reported there were 123,227 coal miners in 2013. With about 20,000 more people working in the solar industry than coal mining jobs, it remains to be seen whether these numbers are merely temporary or represent a trend we will see continue to grow in the future.